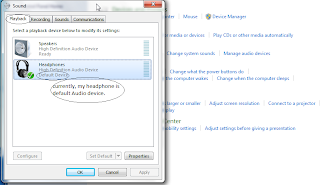 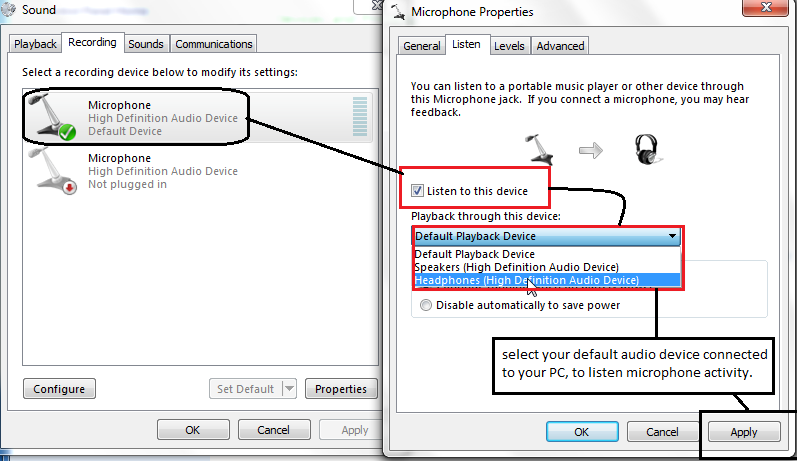 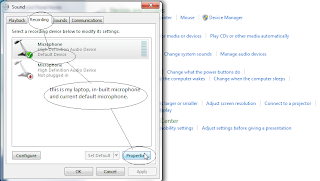 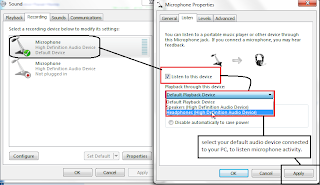 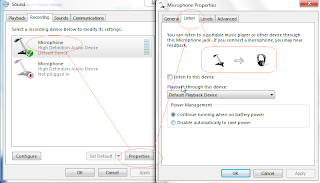 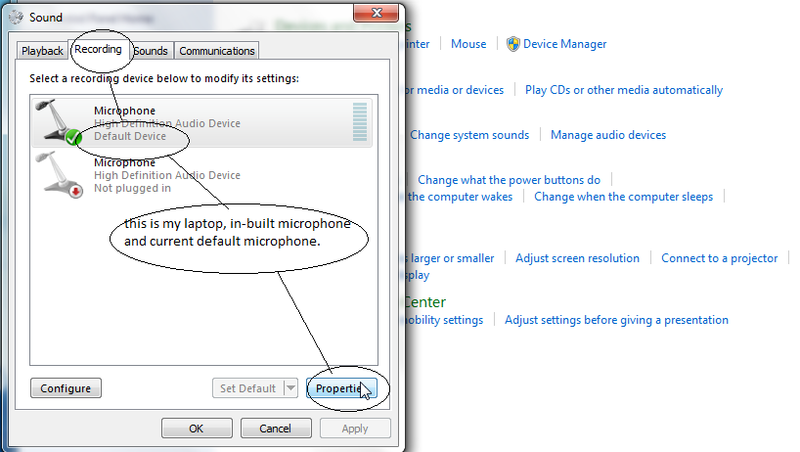 Here is a trick may be you like this or sometimes may be you think about it, means how can i use my PC or Laptop as a voice amplifier, i do not want to record my voice into computer, i just want that what i speaks through microphone connected to my PC, it directly comes out of speakers, sometimes this may be a external device. 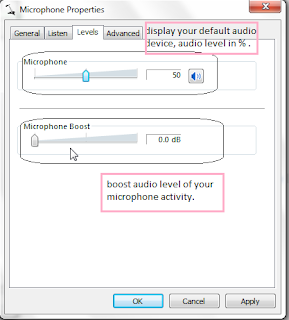 # you can use this trick whenever you need some short of voice amplifier devices. # you can use this trick to look upon your voice, what it looks when you amplified it. 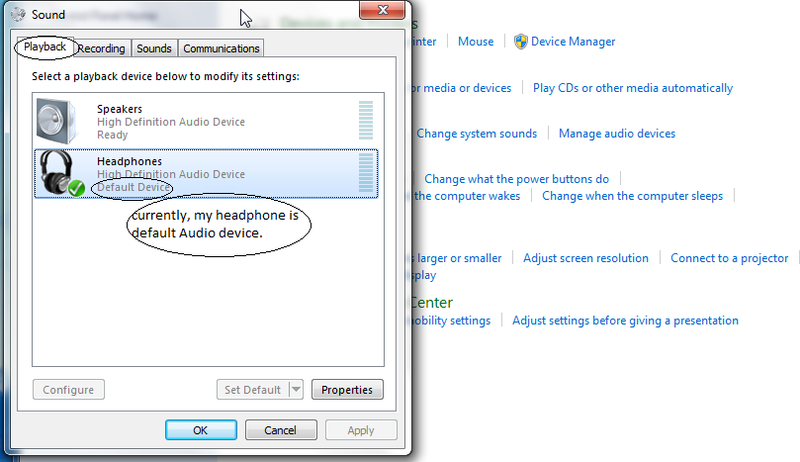 ~ there are some direct screenshots of my own laptop screen, which will help you a lot, if you are new to computer . 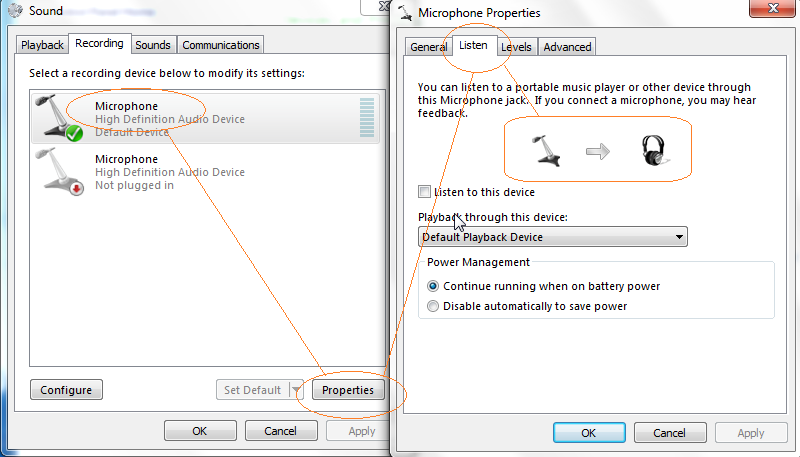 ~ First you need to open " Control Panel " and follow the steps as shown and explained in the screenshots.